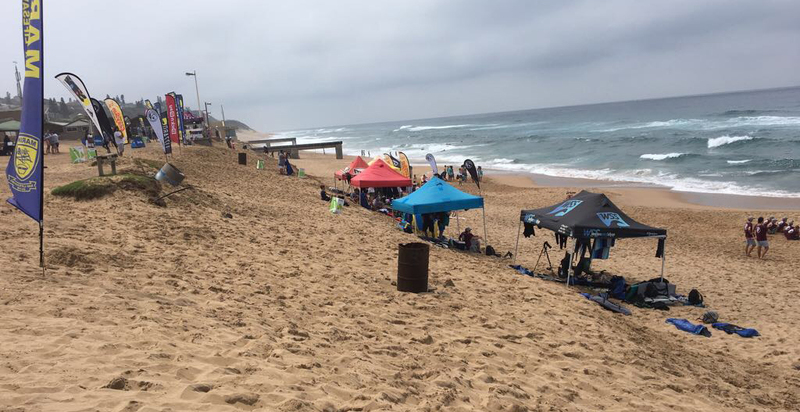 Team Northern KwaZulu-Natal are currently competing at the South African Bodyboarding Championships which kicked off yesterday at Ansteys beach on the Bluff. The 20th annual champions in the Billabong Junior Series pres. 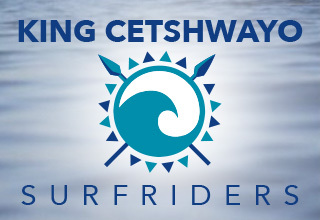 by All Aboard Travel were crowned at Seal Point in Cape St Francis on Sunday after the fourth and final event in 2017 series was completed in highly contestable 1 – 1.5 metre waves and glassy conditions. The opening rounds of the Billabong Junior Series presented by All Aboard Travel were completed in inconsistent but clean one metre waves fanned by strengthening offshore winds at Seal Point in Cape St Francis on Friday. South Africa dropped out of the top 10 nations in the provisional rankings at the VISSLA ISA World Junior Surfing Championship in Japan on Thursday when nine of the 11 team members in contention at the beginning of the day were eliminated from the event. The champions in the 20th annual Billabong Junior Series presented by All Aboard Travel will be crowned this weekend when the country’s best 18-and-under surfers take to the fabled waves of Seal Point in Cape St Francis to compete for prestige, rankings points and prize money. 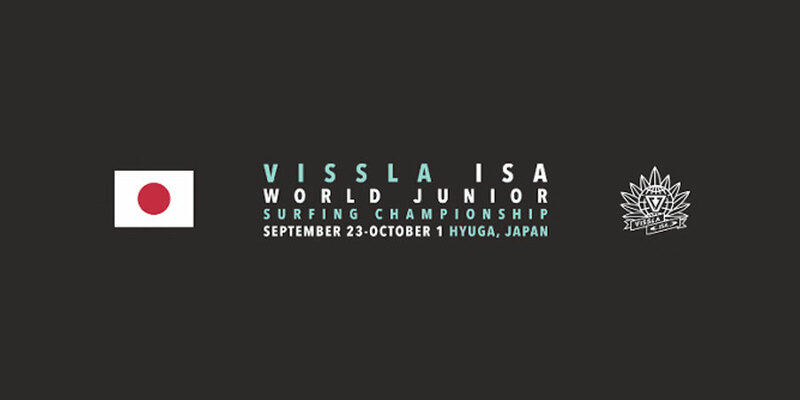 The South African team posted a solid set of results on Day 4 of the VISSLA ISA World Junior Surfing Championship in Japan on Wednesday, with seven of the eight team members in action advancing to the next round of competition in their respective divisions. Adin Masencamp (Strand) produced the best performance by a South Africa on Day 3 of the VISSLA ISA World Junior Surfing Championship, winning his Round 2 heat to become the only team member still in the Main Event stream of the world’s biggest event for surfers aged 18-and-under. Reddam House surfers dominated the results at the 2017 Sea Harvest Western Cape Interschools Surfing Championships which took place in perfect weather and 2-3 foot surf at the Pipe in Stand yesterday. (Sunday). The schedule of flightings on Supersport of the Mercedes - Benz SA Surfing Championships are now available.